As per international media reports, Ford Ecosport will be showcased at the upcoming grand motor show – Beijing Auto Show that commences on April 23. This will be the second appearance after the Ford SUV appeared at the New Delhi Auto Expo held in January this year. 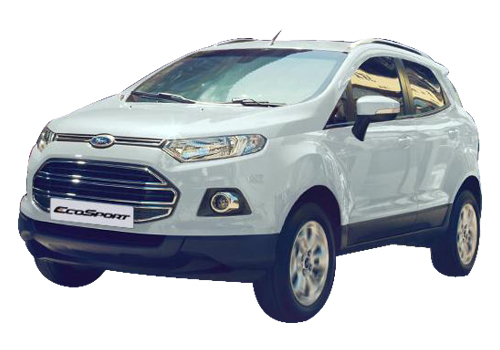 The Ford Ecosport is eagerly waited in India and is expected to highly transform the Indian SUV market. With it, India will get a new SUV which is soon to be joined by Renault Duster and Maruti XA Alpha this year. 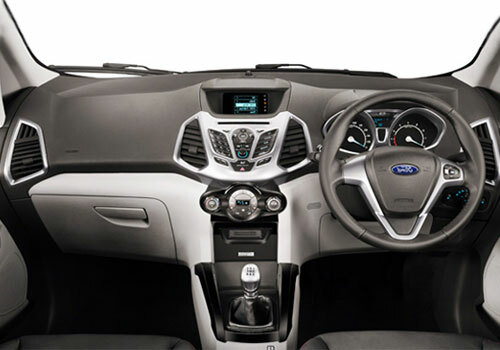 The Ford Ecosport is expected to be priced at Rs 8.5 lakh. Showcasing the Ecosport SUV at the Beijing Auto Show will further hike the excitement for the car that has made a history in Brazil. The new Ecosport has been termed as Urban SUV and is expected to offer an excellent option to on and off roading. As per media reports, the Ecosport to be displayed at the Show will be a production ready model and will be revealing the exact proportions of the real car. Recently, the car has undergone a series of testing phases in Brazil and India. The Ecosport that will be unveiled at the Beijing Show is also expected to announce the exact launch date of the car worldwide and in India. Back in India the SUV has created much abuzz since its unveil and recent spy pics have all conjured to take the craving for this car to its max. Apart from the SUV, Ford also plans to launch Ford B Max MPV in India. Ford will be using the iconic 1 L EcoBoost engine in the SUV that is expected to deliver a 118 bhp to the car. While the diesel avatar will have a 1.5 L engine with 90 bhp engine. Once in, Ford Ecosport will have Renault Duster and Maruti XA Aplha as its rivals. The current segment forerunner Premier Rio could also pose a fight with its proposed 1.3 L Fiat source multijet engine under hood.